By partnering with Global Ventures, your monthly gift goes towards Crusades, Kid’s Outreaches, Church Planting, Leadership Training and much more. 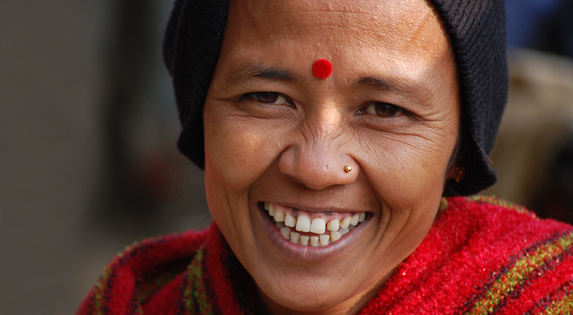 We so value all of our monthly partners and we thank you for joining with us to reach the unreached. You can give with confidence, knowing that your gift is going to the front-lines of the Harvest Field. Take the Gospel to those in need by funding crusades and outreaches all over the world. This fund also supports the Thailand Harvest Plan and Church Planting Projects. 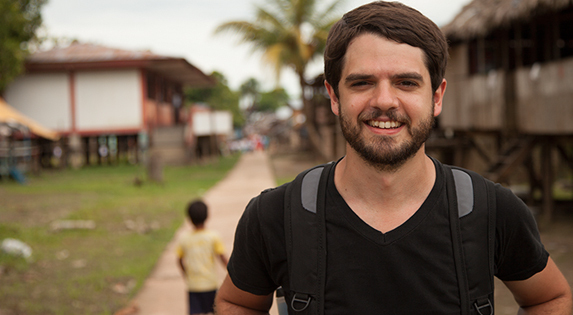 Help send a team member on a Global Ventures Trip. Your one-time or recurring donation goes directly to their trip costs. Please be sure to indicate their full name when giving. You may give securely using PayPal. Please include a description for your giving in the “notes” field. Your Donations are Tax Deductible – John Smithwick Ministries International is a 501(c)(3) nonprofit organization. All gifts are tax deductible. Global Ventures makes every effort to use contributions for specified purposes. In the event a project becomes over funded or its purposes frustrated due to circumstances beyond our control, this may no longer be practical. In such circumstances Global Ventures will use those donations elsewhere to fulfill its fundamental mission.